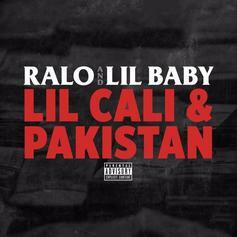 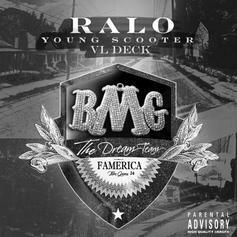 Ralo & Lil Baby Drop Off "Lil Cali & Pakistan"
Ralo & Lil Baby get together on "Lil Cali & Pakistan." 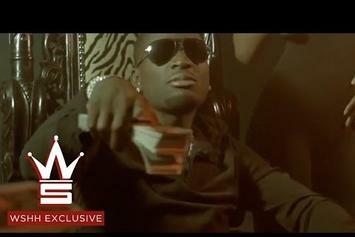 Ralo brings us a visual for "I Got The Juice." 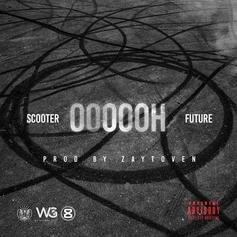 Young Scooter shares a new version of his and Future's "Oooooh." 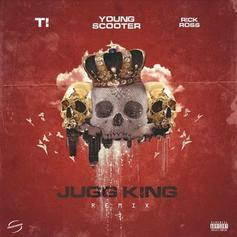 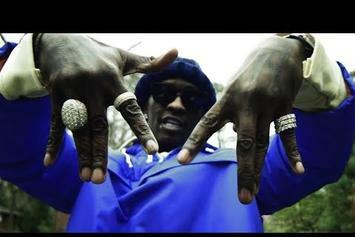 Young Scooter drops a video for "Jug Season"'s title track. 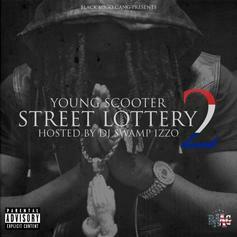 Young Scooter is smoking on that "Colorado". 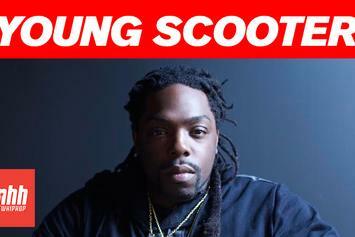 We chop it up with Young Scooter about his debut album and collaborative work with Future. 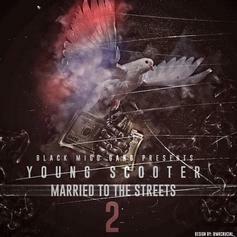 Listen to Young Scooter's new record "Hector." 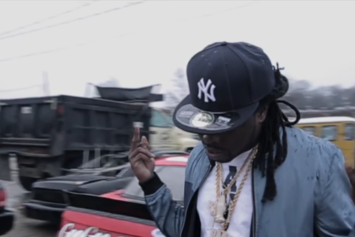 Young Scooter and Chief Keef take chances every damn day.